Home › Blog ● المدونة › Almost there! Here is an update on my compost, the compost is not completely finished but it is almost there. 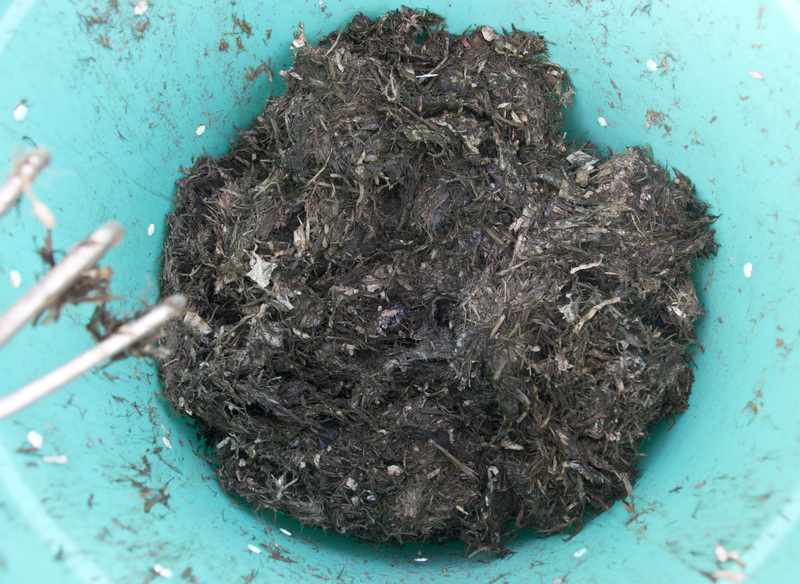 Compost is finished when the original items in the compost are no longer recognizable. I can certainly say that about mine, since I can no longer see the newspapers, orange and lemon peels or watermelon rinds, but there is still more time to wait, since some paper items are still visible because carbon rich items take longer to decompose than nitrogen rich ones. The bins don't smell at all and only need water every couple of days since it's so hot. 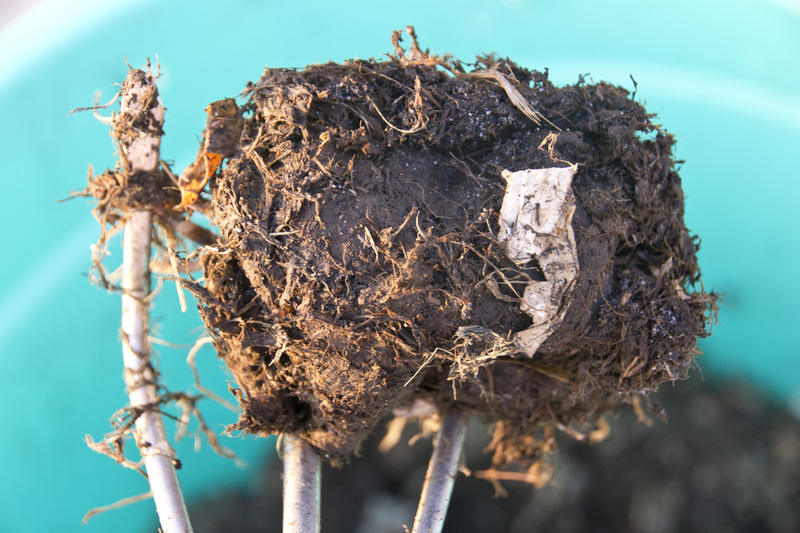 It keeps shrinking and shrinking, and in the end will be dark, crumbly, and ready to feed your plants. This compost is only a month old and already on the way to becoming done! So what are you waiting for? go start your own bins now and recycle your way to a healthy garden! Which is some inspirational stuff. Couldn’t know that opinions could be this varied. Thank you for all of the enthusiasm to offer such helpful information here.